This article talks about the programming language Kotlin. 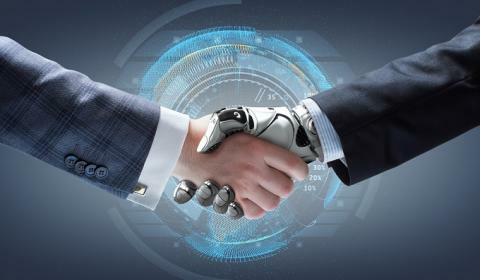 You will learn about the reasons for the appearance of the project, it's help of technologies, the possibilities of the language, and see a few examples. The article is written primarily in the expectation that the reader is familiar with the programming language Java, however, knowing another language, too, can give an idea about the subject. Why is this language better than Java? Well, how many people have attempted to write code for Android in PHP / C / C ++ / C # / or Python, without success? Perhaps this time is different, and it is worth paying attention to?This language was developed by the company ‘JetBrains’, and already is quite established. Their desire to create their own language for Android development without Java continues and it is commendable deserving respect. 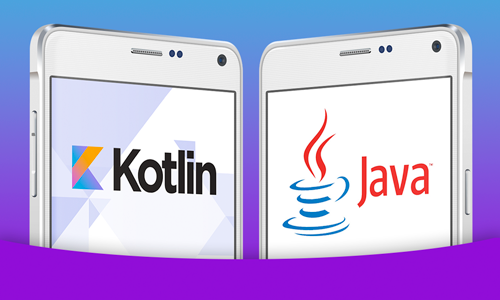 Moreover, the main goal for themselves is to completely translate the development within the company from Java to Kotlin, and they want it, like Java compiler for Android phone, to be used within the industry. However, some call it "Swift for Android"! And not just people from the street, but the developers themselves Kotlin! They say that it's possible to forget about NPE in runtime; that it is possible to extend standard classes from the SDK, that lambdas and anonymous functions can be written and even passed functions as parameters to methods! Even a semicolon was removed from the syntax! It's interesting that Kotlin is 100% compatible with Java, and the plug-in allows java-code to be transformed into one kotlin-code in one click. It turns out that because of compatibility with Java, the new TestActivity on Kotlin is quietly inherited from AppCompatActivity, which lies in the Support Library, not in the SDK. Well, it's quite easy to move to the Kotlin rails and make the use of Java libraries. Of course, this is a plus, perhaps, it's worth writing a point in favor of Kotlin. One line of code compared to the 14 in the Java version! And if you add data before the class description, then we get the ability to make copies of objects using the copy () method. As parameters, it can accept new values of the object fields. Now you do not need to explicitly call getter / setter to get / assign the value of the property - the call is just by name! We should also note that the features that affect the method signature, also apply to the usual functions. You can also take a java-code and copy it into a kotlin-file and the IDE will offer to convert it. By the way, on Java it is possible to write code in kotlin-files, and all will work is as one more bonus of 100% compatibility. In the same place with the help of IDE the received code can be simplified and lead to kotlin-style. This will help to speed up learning and shift thinking to Functional Programming (FP). For fintech - Java, since it would be hard to find a skilled back-end developer in Kotlin. For IOT - Kotlin mobile UI framework. According to experts, the project price is automatically reduced by 20%. For ecommerce - here is up to you. But as we mentioned earlier, Kotlin will save your time. As TechCrunch writes, Google was told about the organization together with the creators of the language - JetBrains - a special fund for the development of Kotlin. 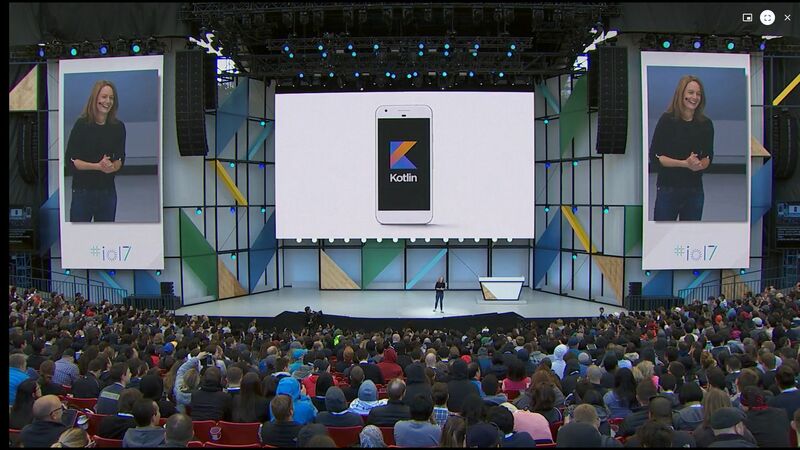 In Google, stressed that Kotlin will be an additional language and in no case will replace Java and C ++ (to date, the language of the first class for Android is Java). 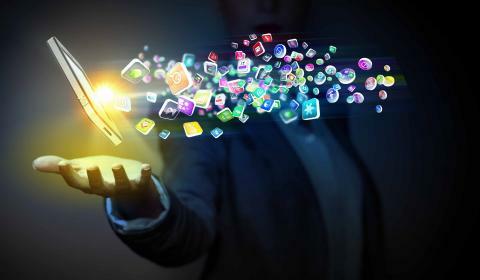 It is planned that tools for Kotlin, based on the JetBrains IDE, will be standard and included in Android Studio 3.0 - the official development tool for the Android OS. "Since Kotlin is fully supported by Java, you could write applications on it earlier, but now it will be supported by the authority and reputation of Google," the journalists note.